In this episode, we wrap up the most essential elements of the flurry of news surrounding Ethereum this week. Extreme price volatility, blockchain bloat and high transaction fees are finally beginning to put an end to ETH’s wild ride, which was seemingly unstoppable until just last Wednesday. Like bitcoin, Ethereum is dividing people into two camps: those who see it as a pyramid scheme or a bubble; basically a passing fad, and those who see it as a key to many doors; the solution to some of society’s greatest and most ingrained problems. On Wednesday, June 21st, the price of ETH plummeted from over $300 to about $0.10 in a matter of minutes on the Coinbase-run exchange GDAX. Although a bungled market order may be to blame for the beginning of the crash, it triggered a wave of automated sales and the closing of margin positions, further dropping the price to an astonishing ten cents. This event prompted comparisons to the 2010 “flash crash” of the Dow Jones and NASDAQ, in which 21,000 trades were cancelled due to a similar trader-induced error. While Coinbase has offered to reimburse customers who lost funds during the crash, some complaining on Reddit of losing between $3,000 and $9,000, a lucky few managed to make millions during the brief minutes of the extreme price rebound. GDAX released a public statement claiming no wrongdoing took place during the incident, while simultaneously vowing to take measures to prevent such an occurrence from happening again in the future. 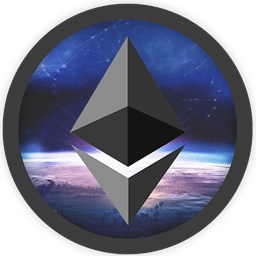 As of Sunday, 6/25, the price of ETH had regained most of its pre-crash value and was resting at a modest price of $281.00. 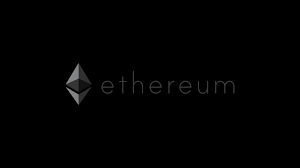 Despite its relatively small user base compared to bitcoin, Ethereum is already facing scaling issues. The main complaints are inordinately high transaction fees and the fact that the Ethereum blockchain has already surpassed that of bitcoin’s in size, nearing a whopping 200 GB. 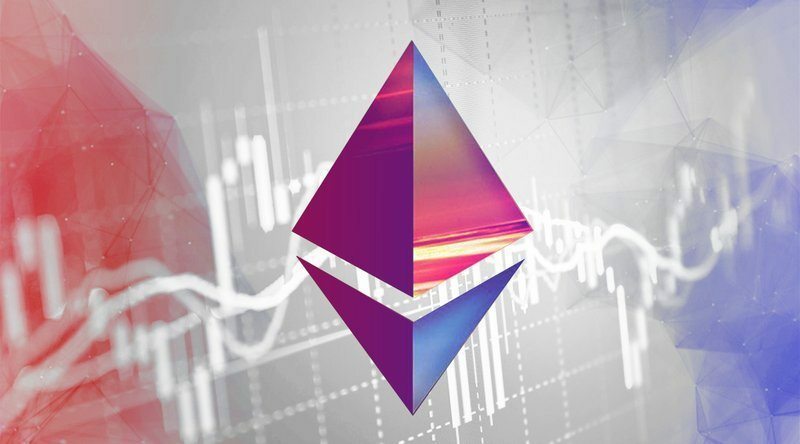 A slowdown in network speeds, hypothesized by Ethereum founder Vitalik Buterin to be the result of inefficient coding in smart contract DApps, contributed to a 15% price drop in ETH over the last week, as the Wall Street speculator love affair with Ethereum seems to finally be losing some of its luster. From yet another angle of criticism, CNBC personality Jim Cramer “blames” bitcoin and Ethereum for the rising price of shares of mining software producers Nvidia and AMD, a trend which he says is unsustainable. An article released by Cramer’s online publication “The Street” reports it is mainly customers from Eastern Europe and China, where electricity and labor costs are cheap, that are driving the demand for bitcoin and Ethereum mining equipment, thus leading in an increase in stock price for the two aforementioned companies. With over 500 startup companies and 35,000 software engineers already working on Ethereum-based projects, it’s unlikely that the flash crash, a bogged down network or harsh criticisms from major financial media outlets is going to dissuade future money from pouring in to DApp and DAO-related ICOs. Several Wall Street-based hedge funds and venture capitalists have praised the enormous future potential of Ethereum and are undeterred by current setbacks. They recognize blockchain technology as an “evolving ecosystem,” accepting the fact that while neither bitcoin or Ethereum is perfect by any stretch of imagination, they are both evolving entities, capable of change via consensus in order to better meet the demands of their users. Because of its advanced API and developer-related features, some hedge fund managers are actively switching their mining investments from bitcoin to Ethereum, on the continued belief that Ethereum could someday surpass bitcoin in terms of global usage. A petition circulating the web demanding Amazon to accept bitcoin for payments may actually be successful. The government of India announced the formation of an interdisciplinary team to explore the potential for bitcoin and blockchain-related projects to improve the country’s financial infrastructure. An updated version of SegWit promises to be the long-sought compromise in the bitcoin blocksize limit debate.